Crossdock Systems is a premier transportation intermediary. 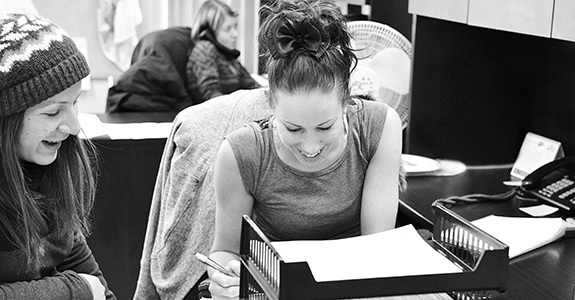 We began this service to capitalise on our existing relationships with carriers. We now have relationships with thousands of carriers allowing us to provide availability and options when you need it. Crossdock specializes in moving LTL (Less than Truckload) and TL (Truckload) shipments cross border and across Canada. Dry Van, Flatbed, Expedite – We can move your freight between any two points in North America. WE ARE THE EXPERTS. • We lower transportation costs by using our volume buying power, providing high value options and creative solutions. • We save time for our customers by sourcing, qualifying and building relationships with carriers as well as finding availability, shopping for price and setting up and tracing shipments. • Our network of carriers and our existing network of freight give our experienced team the ability to provide some of the most competitive service and pricing in the market. • The logistics management industry is constantly changing and evolving. This means we are constantly making improvements in our training, communication, and technology. It means We Get It. Delivered. This is where we grew up. We understand warehouse services. We are dynamic; meeting your needs is our service. 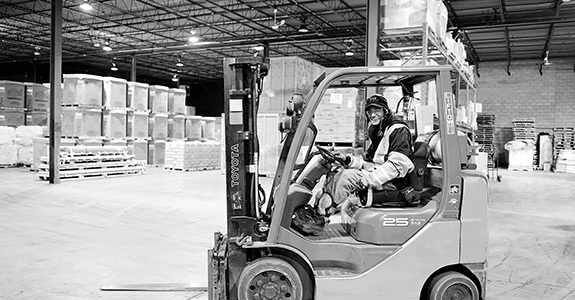 We are accustomed to challenges showing up at our warehouse doors. We understand deadlines and rush shipments. 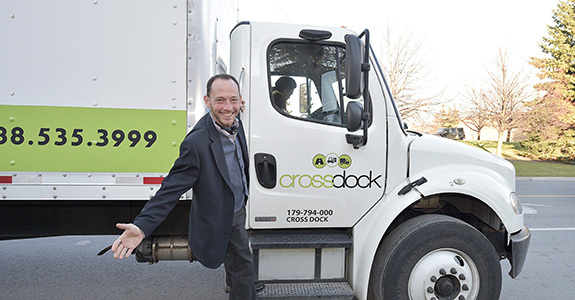 CROSSDOCK TRUCK is the premier choice for LTL (Less than Truckload) and FTL (Full Truckload) pick-up and delivery in the Greater Toronto Area and surrounding zones. Crossdock Truck delivers the same Relentless Customer Focus you have come to expect from the Crossdock team. Although this is our newest service addition, we stocked the shelves with the best people and systems to ensure customer satisfaction. • Single and tandem axle with weight capacities of 29,000 lbs. Mississauga, Vaughan, Concord, Woodbridge, Brampton, Etobicoke, Scarborough, Markham and Toronto.